The holiday season is a time of traditions. Whether that means baking the same sugar cookie recipe year after year, spending an entire day hanging colorful lights outside, or volunteering in your free time. For many, the best part of the holidays is sitting back and pressing play on a classic film. It's the perfect wintertime activity. With cold weather blistering outside, there's no better time to bundle up with a cozy blanket, sip a mug of hot cocoa, and enjoy one of your favorite holiday movies. 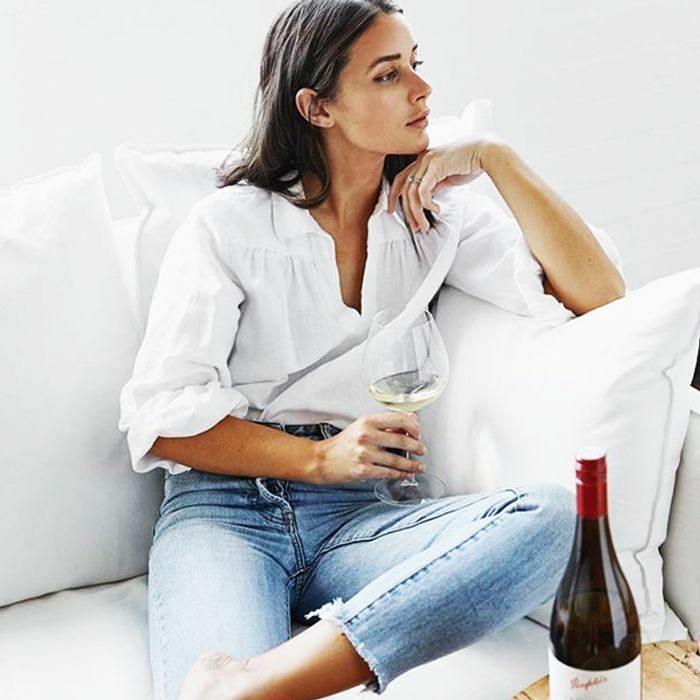 From children's classics like A Charlie Brown Christmas to romantic comedy favorites like Love Actually, everyone has their go-to holiday features. If you're looking to expand your usual holiday film roundup, we turned to the critics at Rotten Tomatoes to learn which flicks are truly the greatest of all time. Ahead, pick from 25 of the best holiday movies that practically define the season and have the critics approval to boot. From romance to comedy to drama, there's something for everyone. Here's what to watch and where to stream it. The beloved story of a young boy who is accidentally left home alone over the holidays was an instant classic that still holds up today. There are ill-prepared burglars, brilliant schemes, and (of course) a heart-warming happy ending. A British romantic comedy for the books, Love Actually tends to be a love-it-or-leave-it kind of holiday film. However, for those easily seduced by intertwining stories revolving around the common theme of love, it's a classic worth watching year after year. While it's up for debate whether or not this '80s classic is actually a holiday movie, the action flick has long been a hit according to critics and viewers alike. It's an action thriller that happens to take place during a corporate office's Christmas party and contains one of Bruce Willis's most legendary lines. 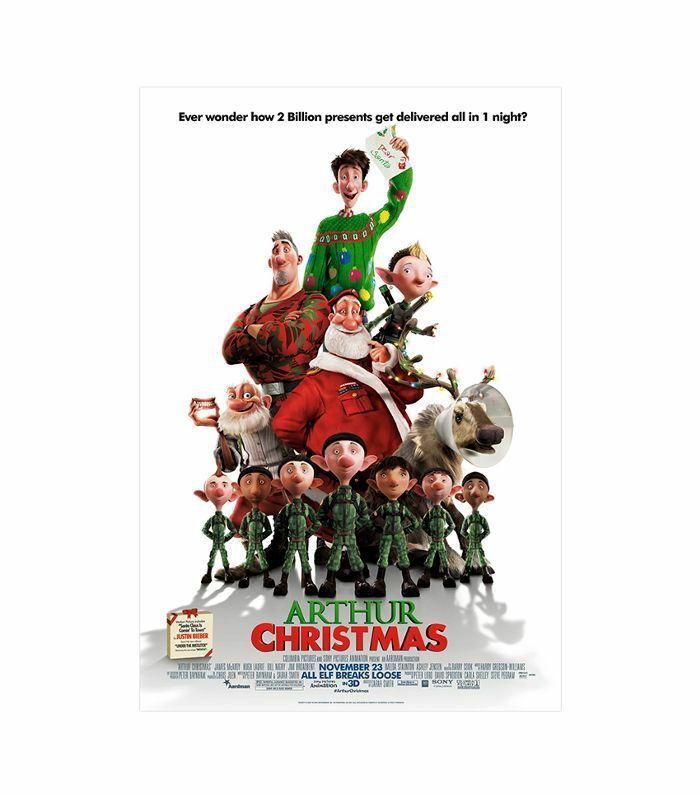 A kid-friendly animated holiday film, Arthur Christmas attempts to answer the questions How does Santa deliver all those presents in one night? What follows is a heartwarming story about an unlikely hero who becomes immersed in Santa's high-tech operation located under the North Pole. 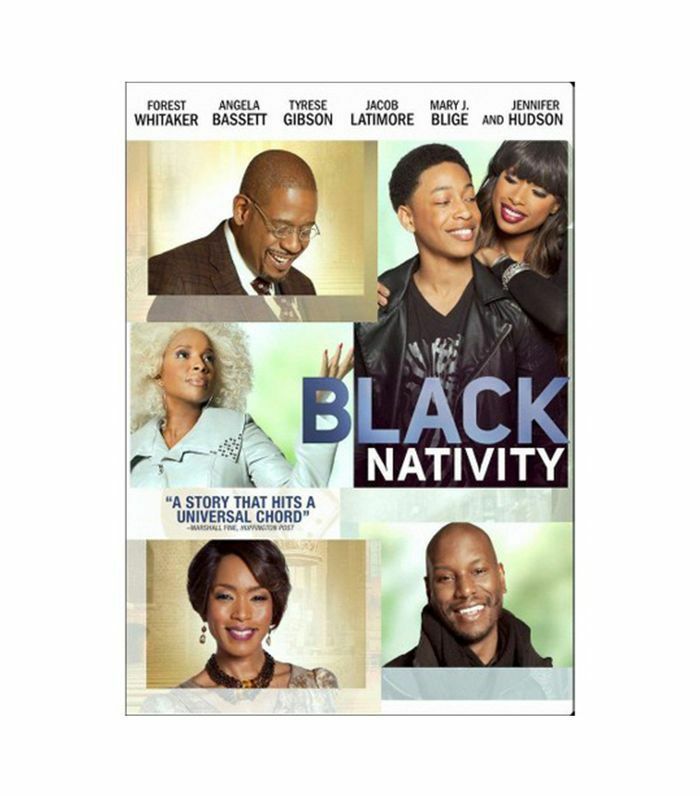 Black Nativity is an adaptation of Langston Hughes's popular play. It centers around a Baltimore teen raised by a single mother who travels to New York City to celebrate Christmas with his estranged relatives. All the while, the film focuses on universal themes of family and healing. A Tim Burton classic, this holiday movie is truly original. The animated film follows Jack Skellington, the Pumpkin King, as he explores Christmastown after growing tired of his job in Halloweenland. It doesn't get more classic that A Charlie Brown Christmas. 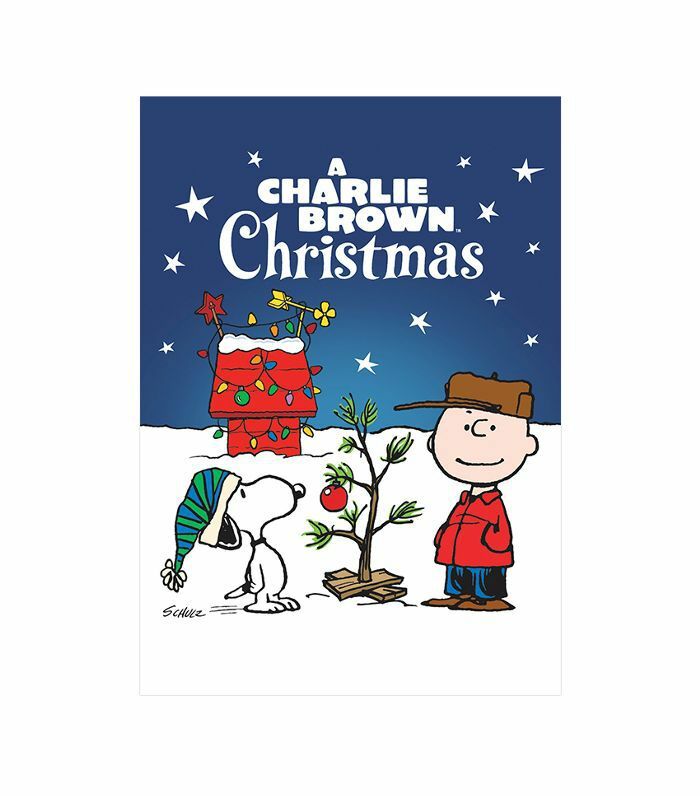 Follow the whole Peanuts gang in all of their cartoon glory as Charlie Brown directs the Christmas play and defends a non-traditional tree that's lacking in size and glittering ornaments. 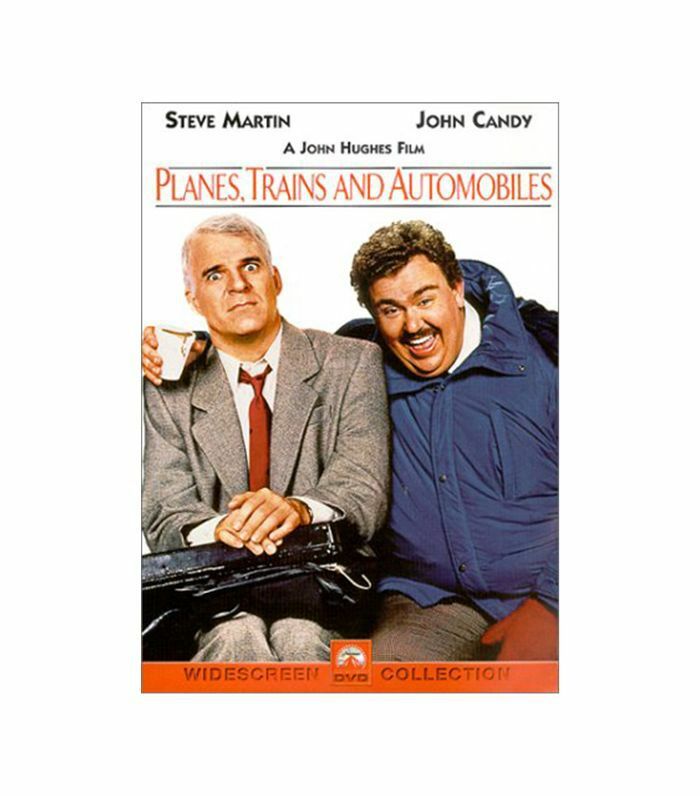 Steve Martin and John Candy star in this '80s comedy that pairs together two unlikely travel companions as they journey to Chicago. Facing many obstacles along the way, as the title suggests, they'll board planes, trains, and automobiles to make it to their final destinations. A rather crude holiday movie fit for those who love a dark comedy, Bad Santa is about a con man who sets out to rob stores right before Christmas. After getting a job as a mall Santa, the thief will have to overcome his grouchy nature to pass as a jolly fellow until the end of the season. A true classic, the 1967 cartoon is perfect for both kids and adults looking for a touch of nostalgia. 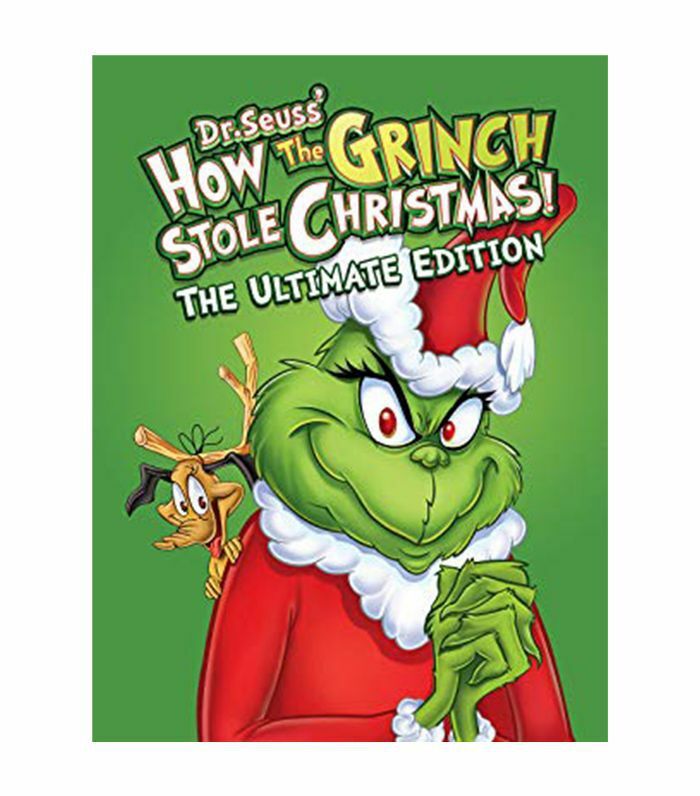 It brings the Dr. Seuss book to life, telling the story of the Grinch as he sets out to stop Christmas. However, the Whoville cheer makes him question his ways. 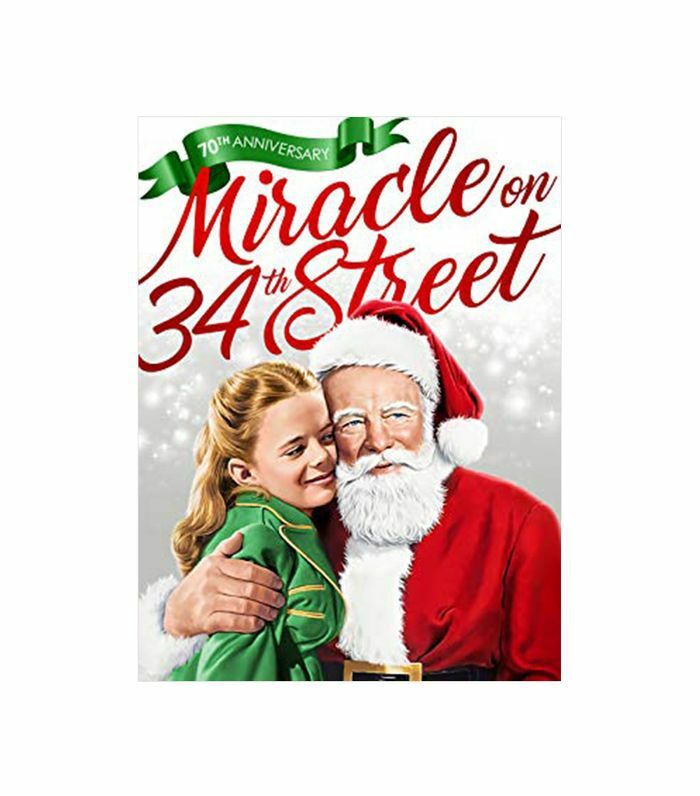 A heart-warming tale that taps into the meaning of Christmas spirit, the original Miracle on 34th Street is a holiday movie that you can happily turn on with the whole family every year. It's about an elderly man who believes he really is Kris Kringle and ends up working as the Santa Claus at Macy's. Eventually, he'll have to defend himself in court after a psychologist urges to have him locked up. A classic family Christmas story, Almost Christmas is about one family hoping to fulfill their father's only holiday wish. All he asks for is for everyone to get along. It's a simple request that proves difficult to deliver. The legendary Bing Crosby, Fredy Astaire, and Irving Berlin all star in this holiday classic. 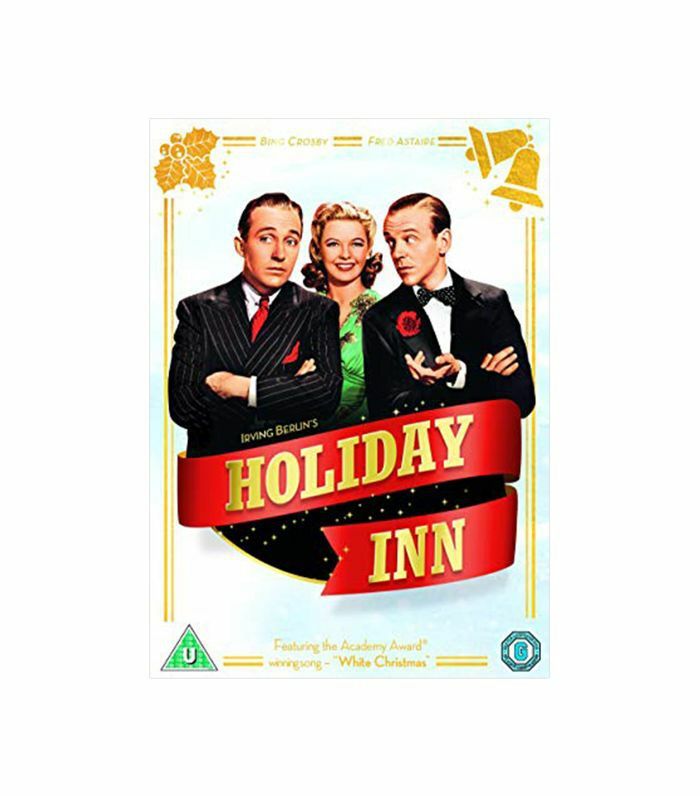 Holiday Inn is a charming musical filled with singing, dancing, and holiday cheer. It's the perfect old movie to put on while you bake cookies in the kitchen. 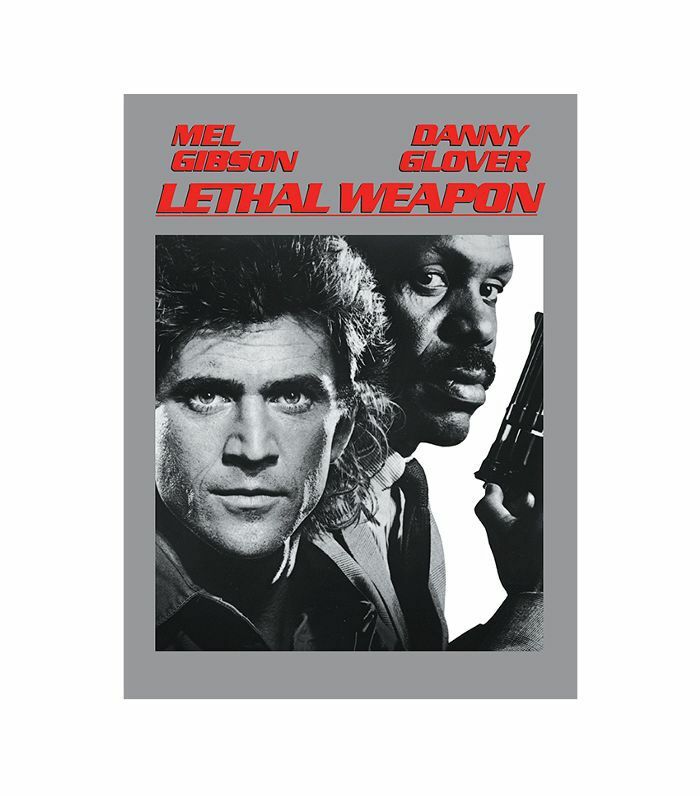 If you're looking for a break from traditional holiday movies, tune into Lethal Weapon. 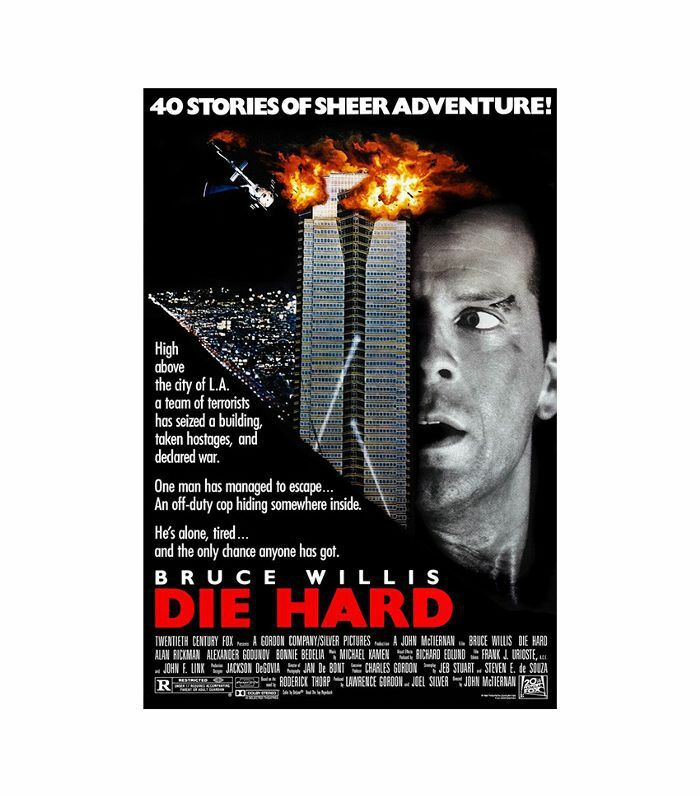 Like Die Hard, the film's merit as a Christmas flick is up for debate. The '80s action movie follows two cops on a mission of taking down a drug dealer. The holiday spin? It all takes place around Christmastime. 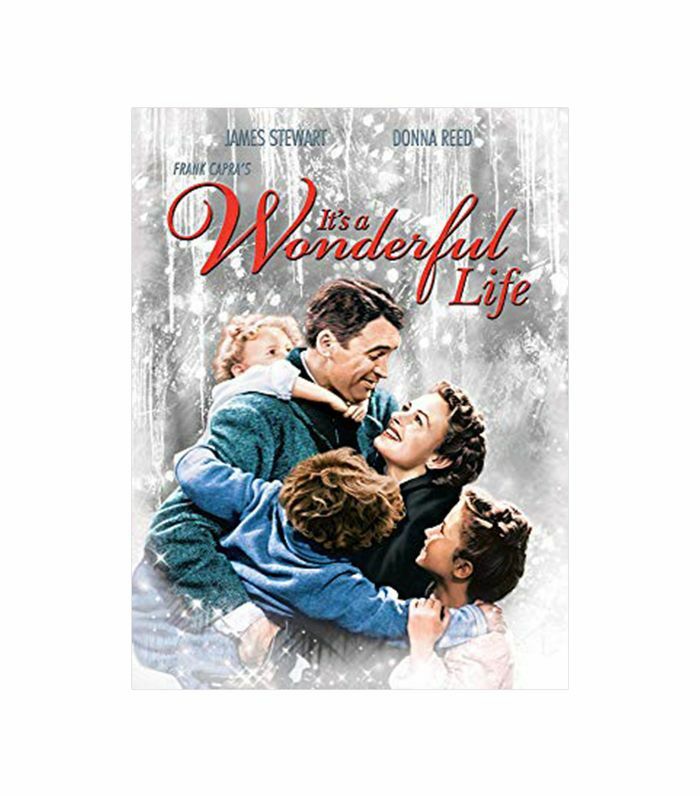 A consistent favorite, It's a Wonderful Life is about a man named George Bailey (played by James Stewart). When he wishes he was never born, a guardian angel appears to show him what would have happened if he really weren't, all the while revealing how much good Bailey has done for others in his life. 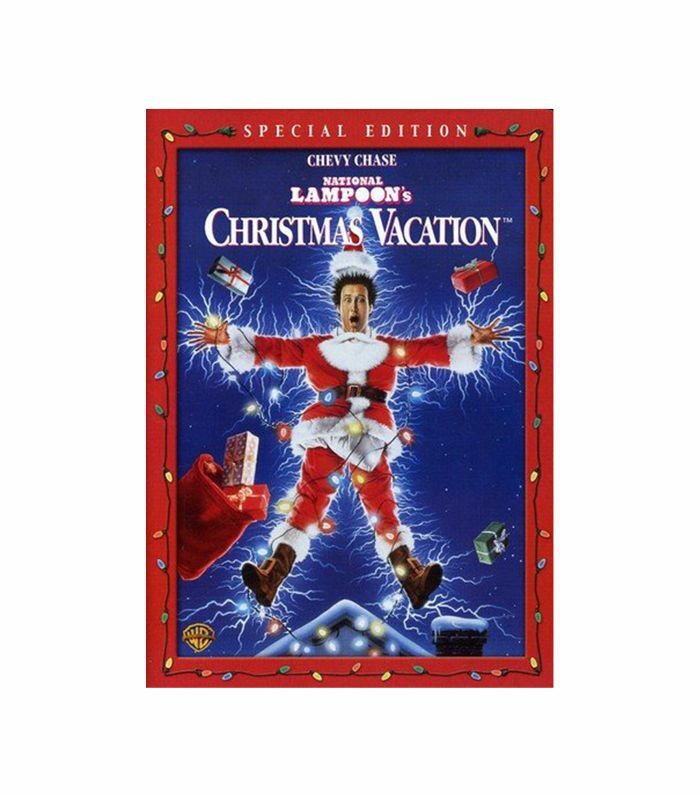 The third installation of the National Lampoon film franchise, this holiday favorite is full of relatable antics. It follows the Griswold family as they take a Christmas vacation to visit their extended family. 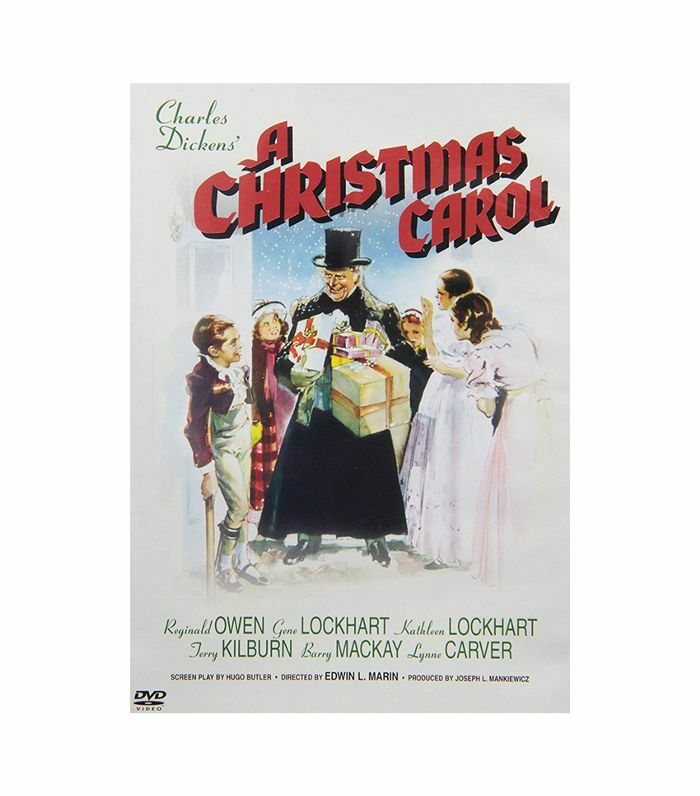 Based on Charles Dickens's classic novel, this film tells the story of Scrooge as he looks back on his life in order to find his own Christmas spirit. The story has been retold time and time again, but the original will always be a seasonal favorite. A zany, holiday comedy, Christmas in Connecticut strings together a hilarious plot involving a war hero, Dennis Morgan, and a less-than-experienced housekeeping expert played by Barbara Stanwyck. The two are thrown together after a magazine announces that the hero has won a Christmas dinner in Connecticut prepared by Stanwyck (who incidentally knows nothing about cooking). When a shy woman learns she's terminally ill, she takes off on her dream vacation in the height of the holiday season. In a European resort, she'll find a spark for life and positively influence all of those around her. It's a feel-good film that the entire family can enjoy. 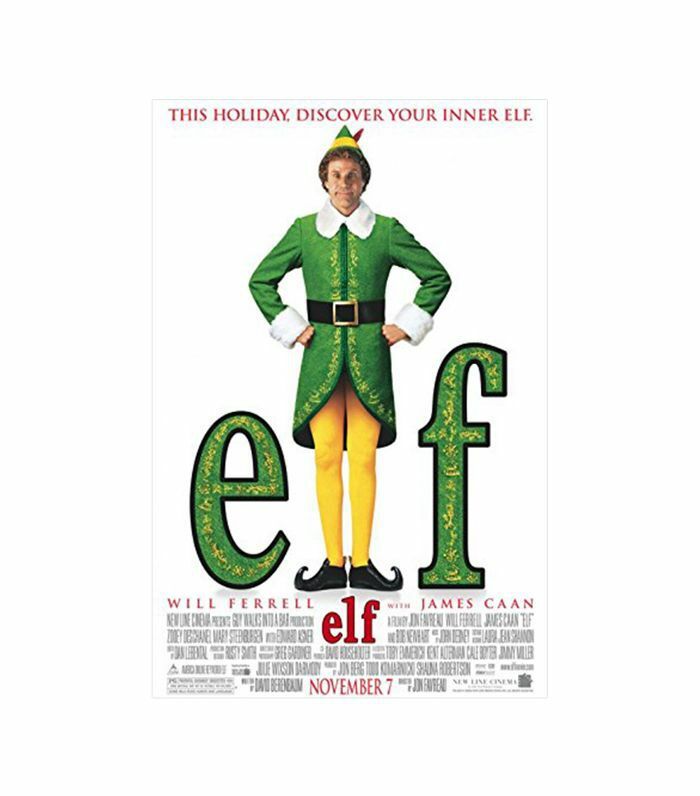 A modern classic, Elf has been one of the most beloved holiday movies of the season since its release in 2003, and the critics agree. The silly film follows Buddy, a regular human who was raised as an elf by Santa Claus, as he ventures to New York City in search of his biological family. 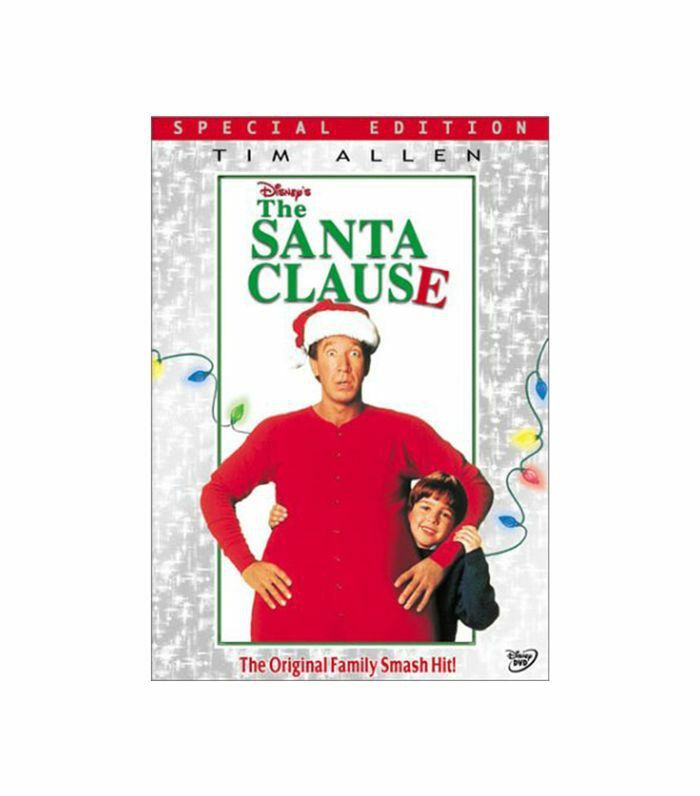 The '90s hit The Santa Clause, tells the ridiculous (albeit heartfelt) story of a man who transforms into Santa Claus due to a legal technicality. The man's journey to become Santa incidentally reconnects him with his son, who's recently been told by his mother and stepfather that there isn't a Santa Claus. Name a more iconic holiday movie than A Christmas Story. 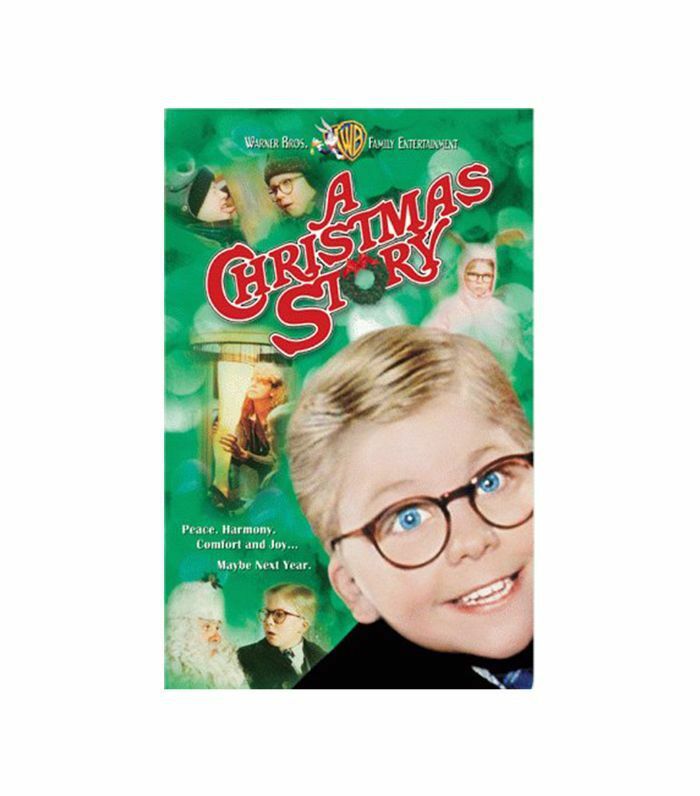 The comedy follows a young boy named Ralphie in the 1940s who wants nothing more than to receive a Red Rider BB gun for Christmas. 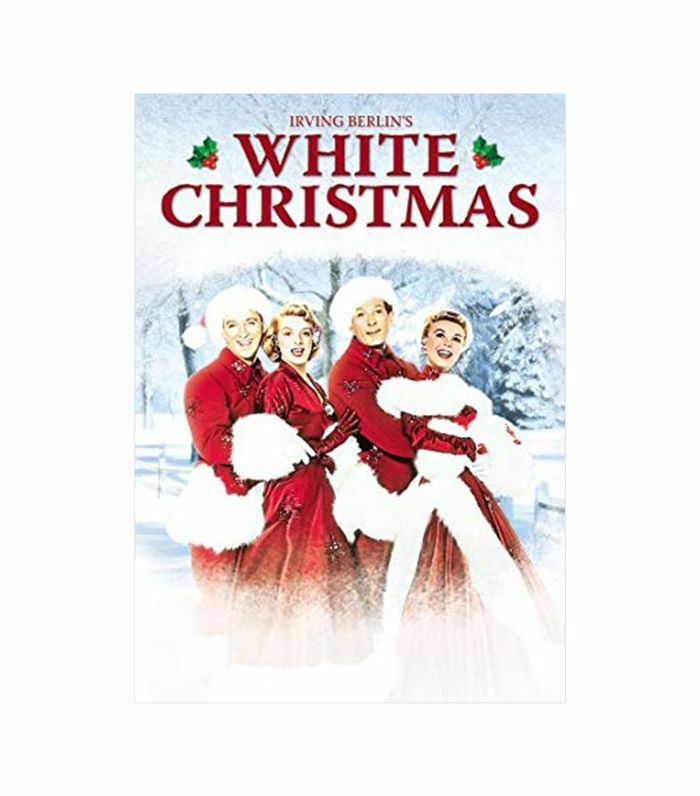 A delightful musical made in 1954, White Christmas is brimming with over-the-top musical numbers, stunning fashion looks, and stirring stories of love and loyalty. It's about four musicians who work together to put on a Christmas show that will save a war hero's Vermont inn and lead to a bit of romance. 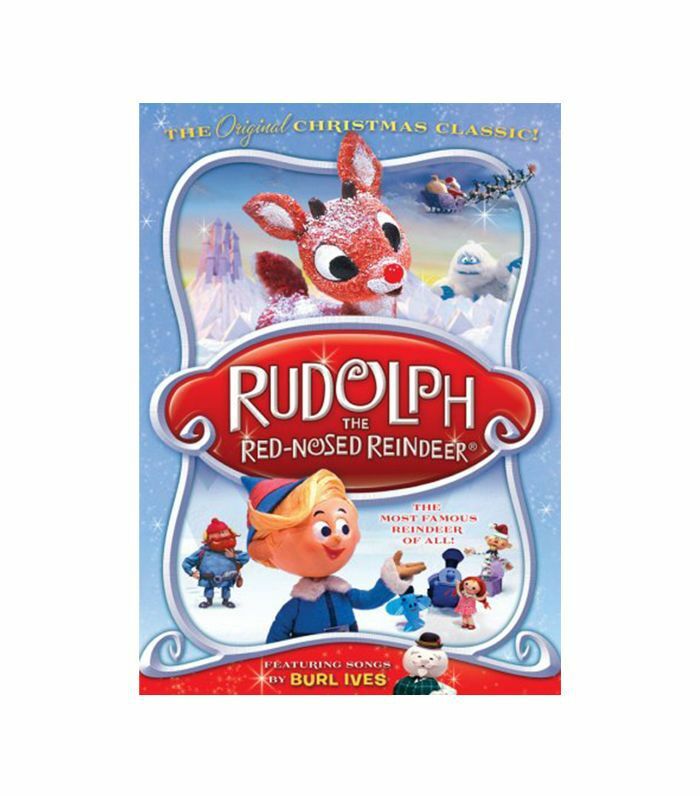 Tune into the claymation classic Rudolph the Red-Nosed Reindeer this year. It's perfect for kids and just as enjoyable for adults who watched it when they were young. There's nothing better than watching Rudolph's nose lead the way for Santa. A retelling of the original Charles Dickens novel, this kid-friendly version of the classic story employs a few muppets to tell the tale. 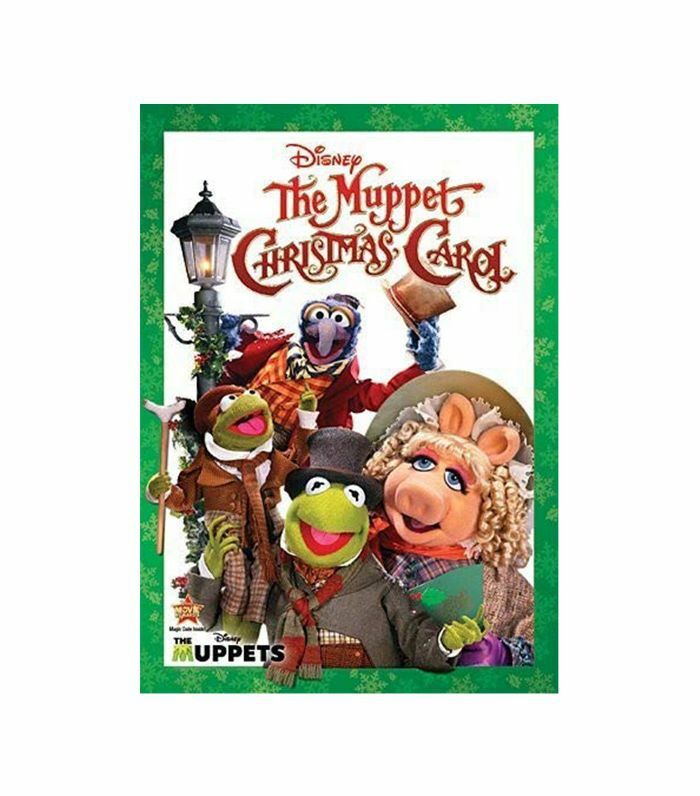 Spot Kermit the Frog and Miss Piggy in The Muppet Christmas Carol, a movie your family can watch year after year. Up next: 14 90s holiday movies the whole family will love.